In 2018, HLP Klearfold wrote an article identifying the top four trends in 2018. These included Pastels, Doodles, Vintage and Big & Bold styles. Although these trends are still in the top 10 design effects for 2019, there is a new top four. In this blog, HLP Klearfold will discuss the top trends in 2019. 3D typography is set to be very popular in 2019 and will give clear packaging depth, which will make customers want to reach out and take the packaging off the shelves. 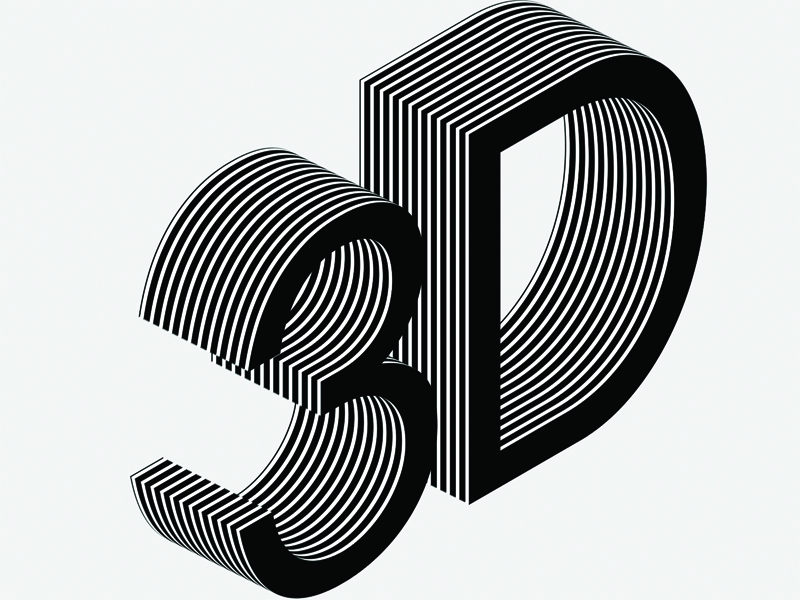 3D typography can be styled in any way to follow your brand’s guidelines. HLP Klearfold can print 3D onto your transparent packaging and help give your packaging a fresh new look. Not only do gradients catch the eye of the consumer but creates the possibility to make your packaging stand out. 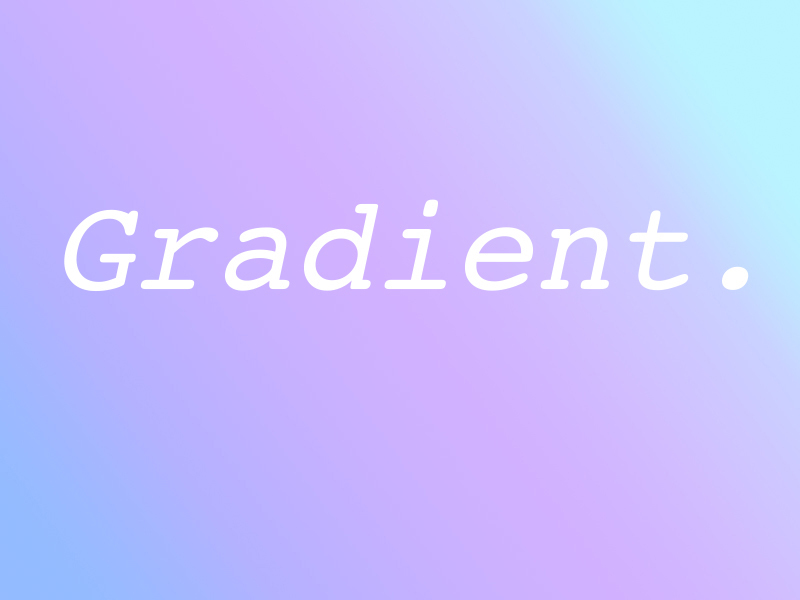 The current gradient trend is to use bright colours. Gradients work well on transparent packaging as it gives a more dimensional feel. 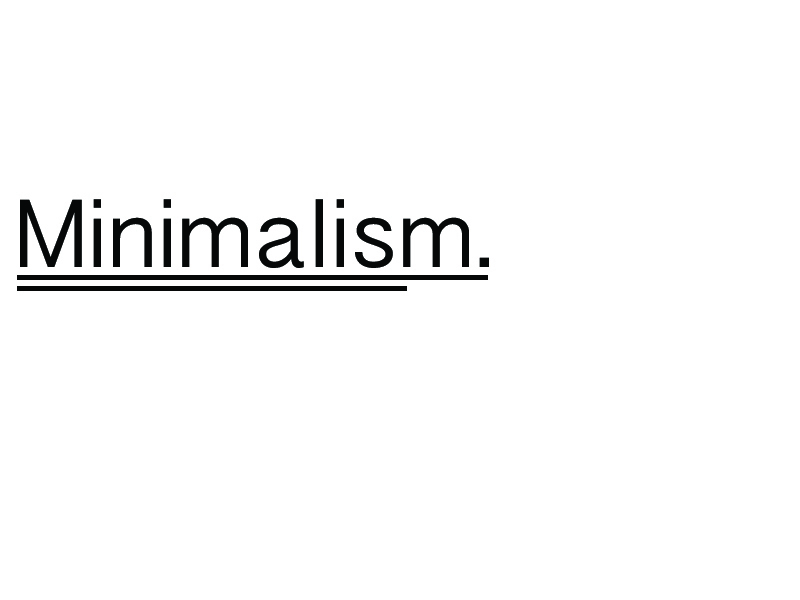 In 2018, simplicity was a trend and still is in 2019. The big difference in 2019 being the use of bright colours with minimalist text. It is the number one way to sell packaging, being transparent in 2019 shows trust and confidence in your product. If this is the path you want to explore, working with HLP Klearfold and our clear plastic packaging will be ideal. HLP Klearfold offers high quality, bespoke, recyclable clear packaging, with endless possibilities for design. In 2018, recyclable packaging was a hot topic. Making sure your packaging can be recycled is very important. 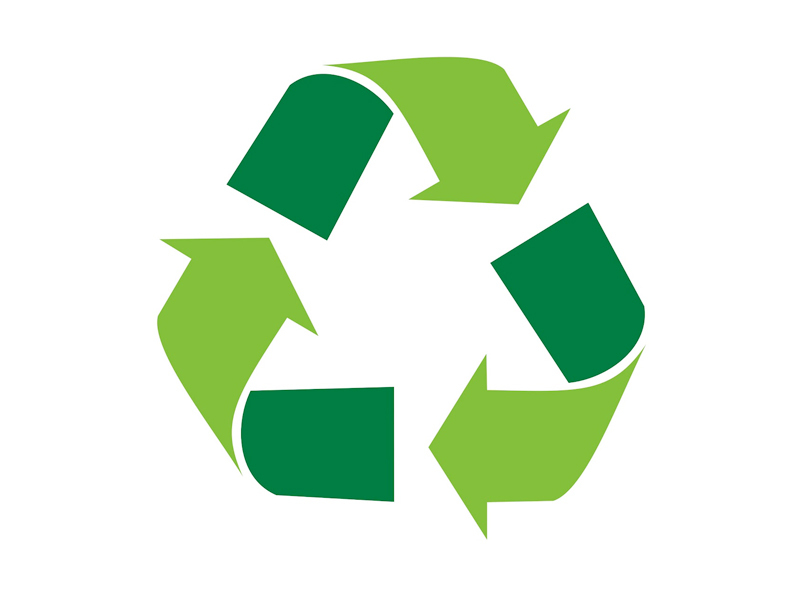 HLP Klearfold’s PET packaging is 100% recyclable. HLP Klearfold has also taken one step further by investing in packaging which has more than one use. Get in touch with HLP Klearfold today to discuss design possibilities and recyclable packaging for your products.